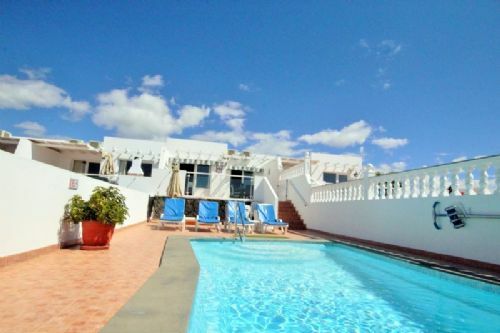 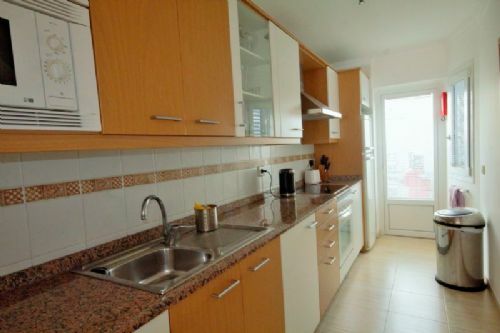 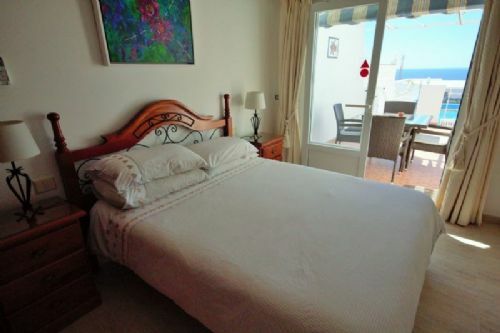 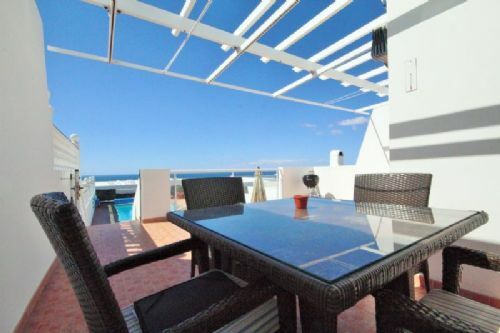 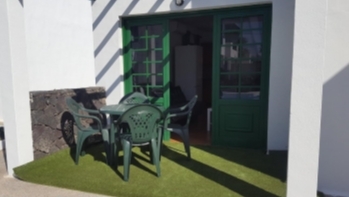 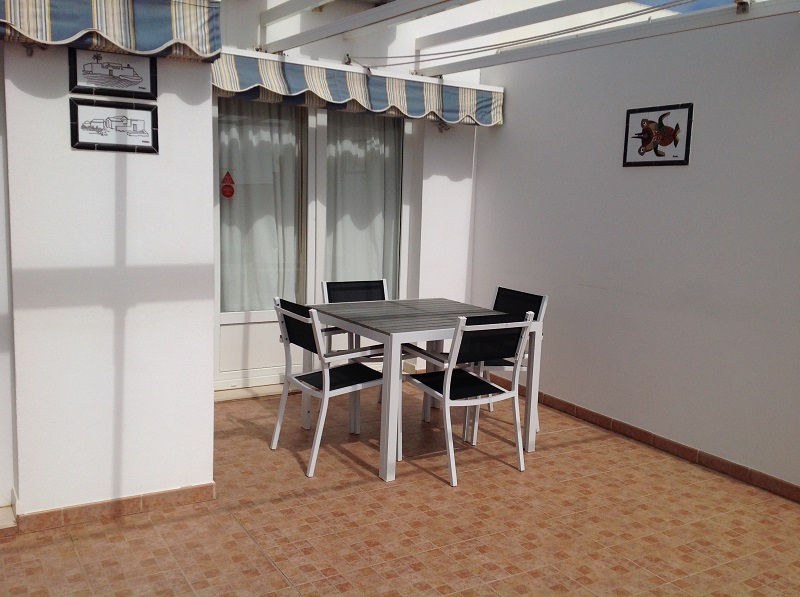 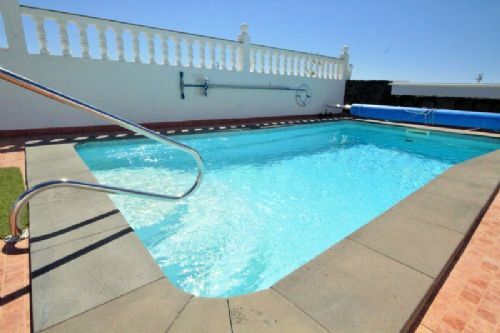 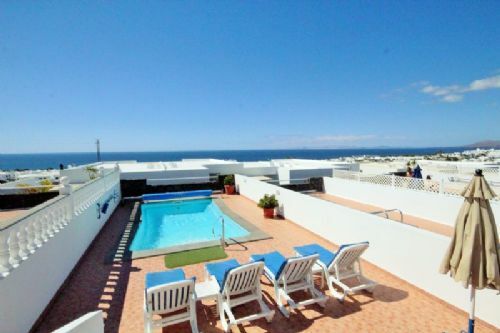 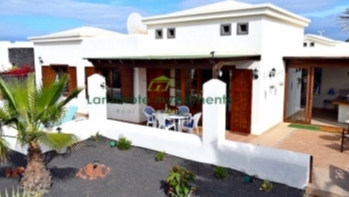 Fantastic 2 bedroom Villa for sale with great sea views and private pool located in a sought after area in Puerto del Carmen. 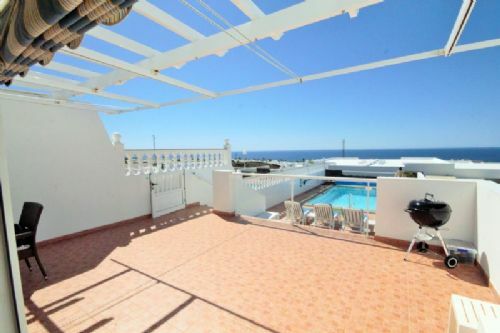 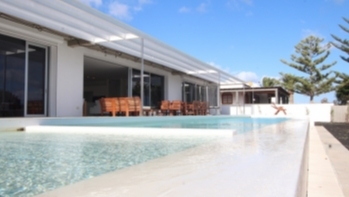 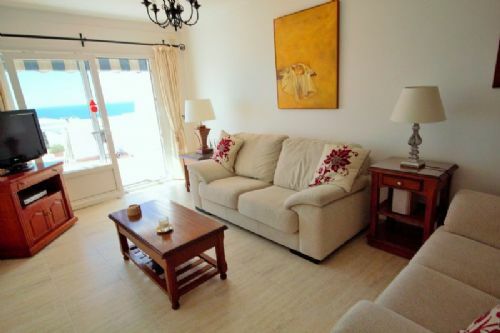 This property benefits from spectacular views and contains an open plan salon/dining area, a separate kitchen, a laundry room, 2 bedrooms and 2 bathrooms, one being en-suite. 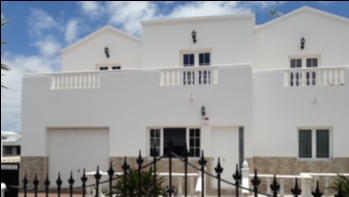 There are double doors from the master bedroom and salon leading out onto a large sun terrace featuring a good sized private pool.